I’m not known for my patience and I’ve been holding back going baby mad on the spending front. 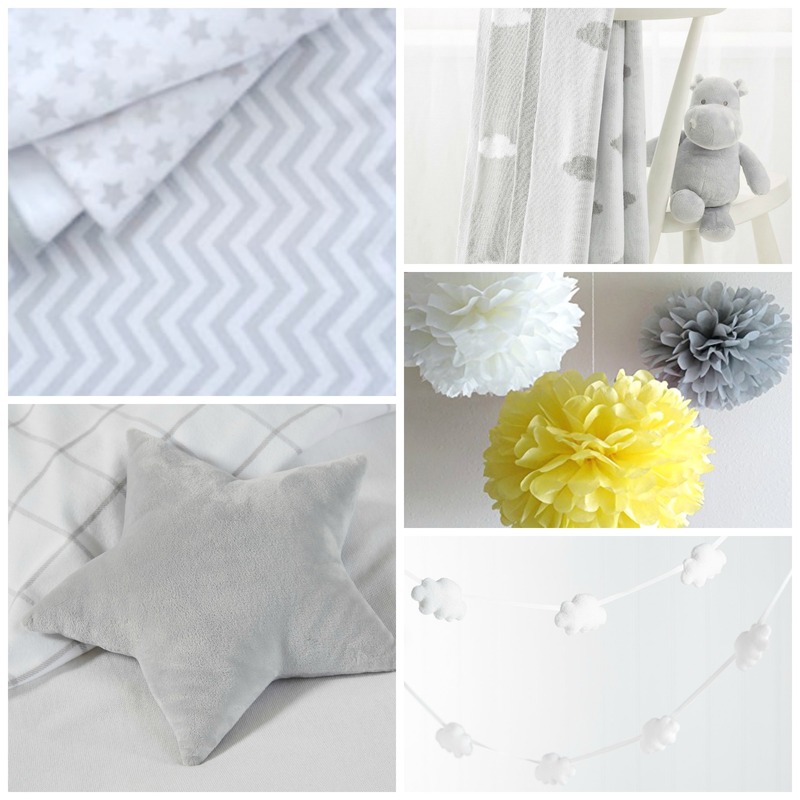 I have, however, been doing a little bit of window shopping and dreaming about how I’d like the nursery to look so I’ve come up with a nursery wishlist for baby number 3. We recently moved into a new house and have four double bedrooms. Matt and I are in the master bedroom, the second bedroom is currently our guest room and has built in wardrobes so we use it for a lot of storage, the third bedroom is Logan’s and Florence is in the fourth bedroom. I guess, naturally, you’d expect the baby to have the fourth bedroom but we have decided to keep Florence where she is and put baby in the second bedroom. This is mainly because we want to keep the second bedroom as a spare for as long as possible and also because, although small, babies have ALOT of stuff! Matt goes off to work early and so we’d need provision in the babies room for me to stay in there some nights so Matt doesn’t wake me up when he goes off at 5:30am. We also recently had blinds fitted and have had lovely girly ones in Florence’s room and went for a neutral pale Grey in the spare room which leads me on to our nursery theme. Ever since I went to a wedding in July I have been obsessed with Grey, Yellow and White as colour scheme. I just think the contrast of Grey to Yellow is stunning and it works for both genders. We may find out the gender at our 20 week scan but either way I don’t want to go down the traditional blue or pink route. So, on that note I have been surfing the web in search of interiors for the baby’s nursery and I’ve stumbled across lots of bits I really love. This isn’t a sponsored post, I just adore The White Company’s nursery range!